The first major publication of The Artichoke Press, now considered a classic of photographic publishing. 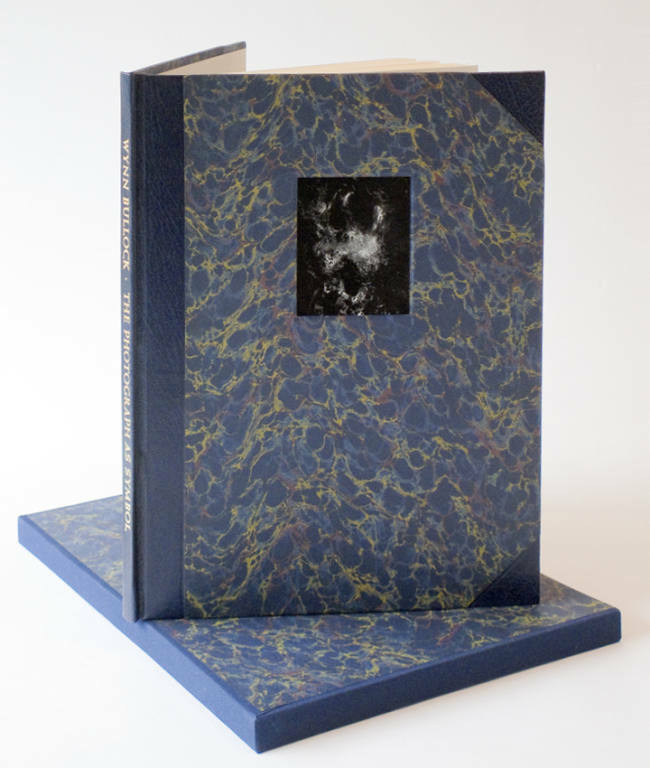 Wynn Bullock's last images and ideas, printed letterpress on Fabriano handmade paper, with the six photographs and frontispiece portrait printed by hand from copper halftone plates. 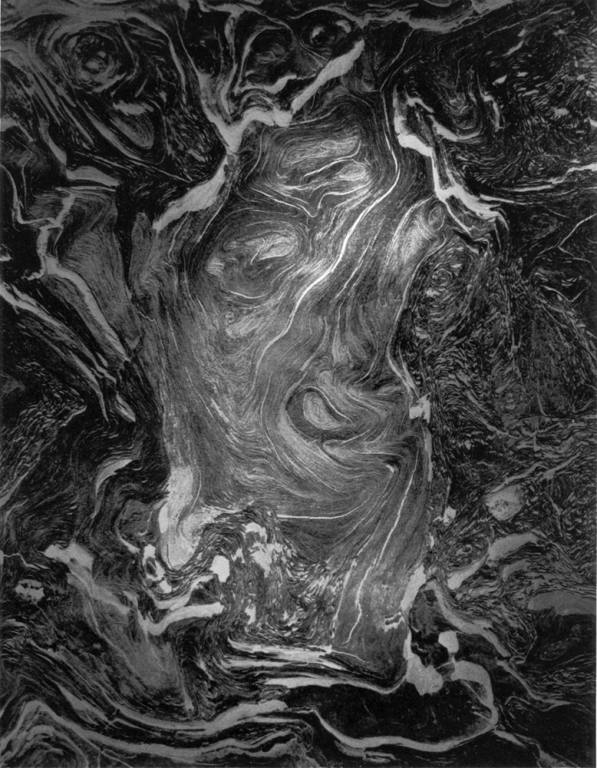 Wynn Bullock (1902–1975) was one of the leading figures of 20th-century photography. Jonathan L. Clark worked closely with him to develop the concept for this book, and spared no pains in creating an elegant presentation of the text and photographs. 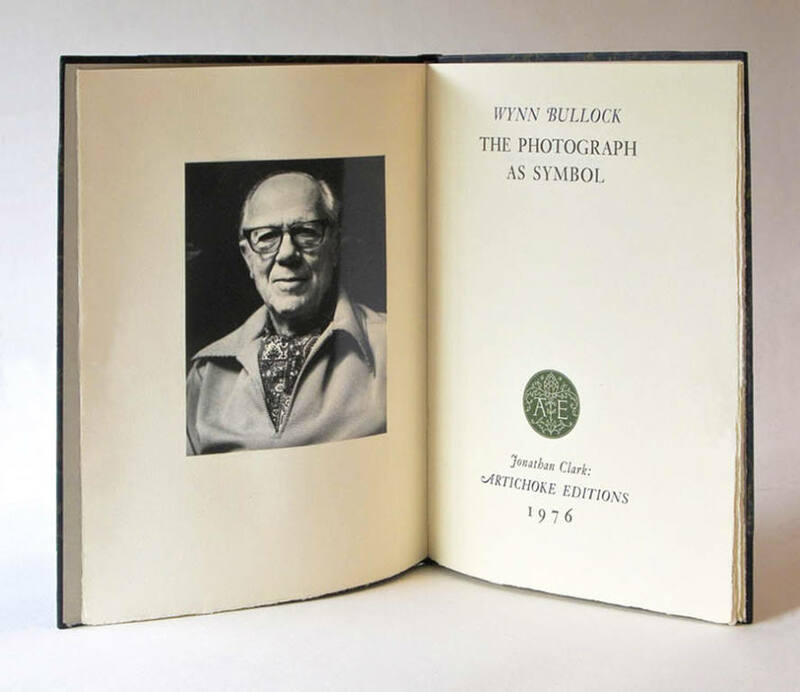 The Photograph As Symbol can be found in major photographic book collections worldwide. Copies of this original 1976 edition are sometimes available from the Artichoke Press; please inquire.